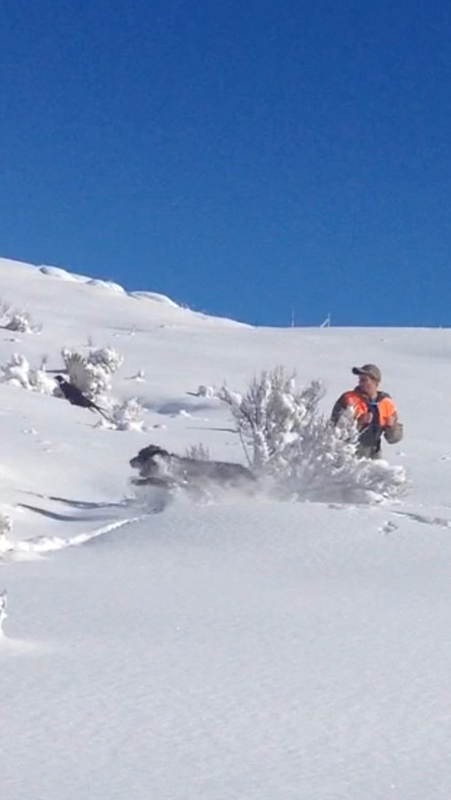 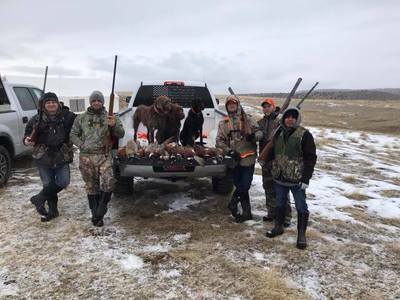 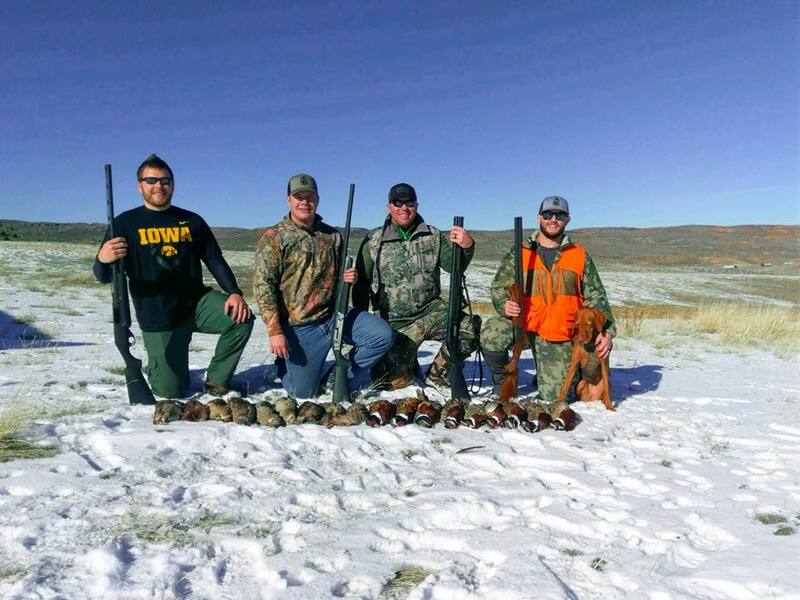 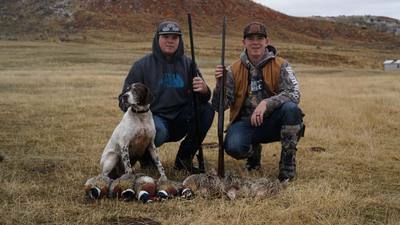 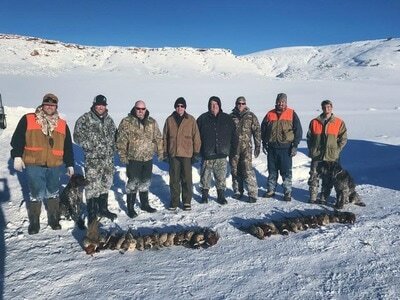 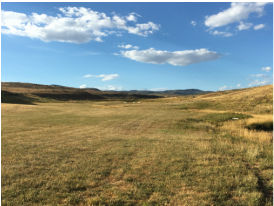 Castle Rock Upland Sporting is located halfway between Coalville, Utah and Evanston, Wyoming along 1-80. 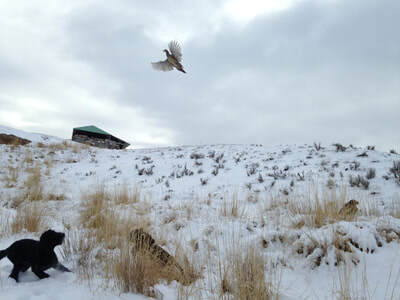 Castle Rock Upland Sporting has various lodging options, bird dressing, and meal options. 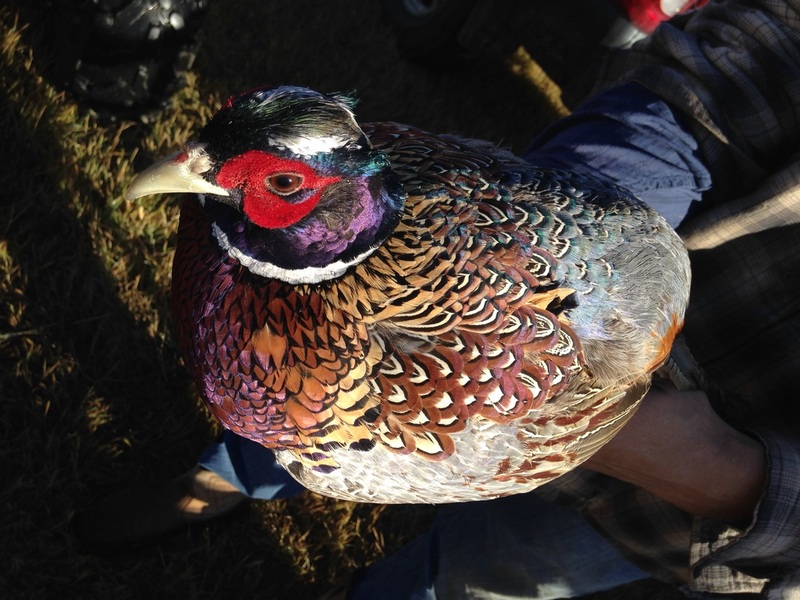 Ring-Neck Pheasants are known for their strategic flying methods and vibrant colors.